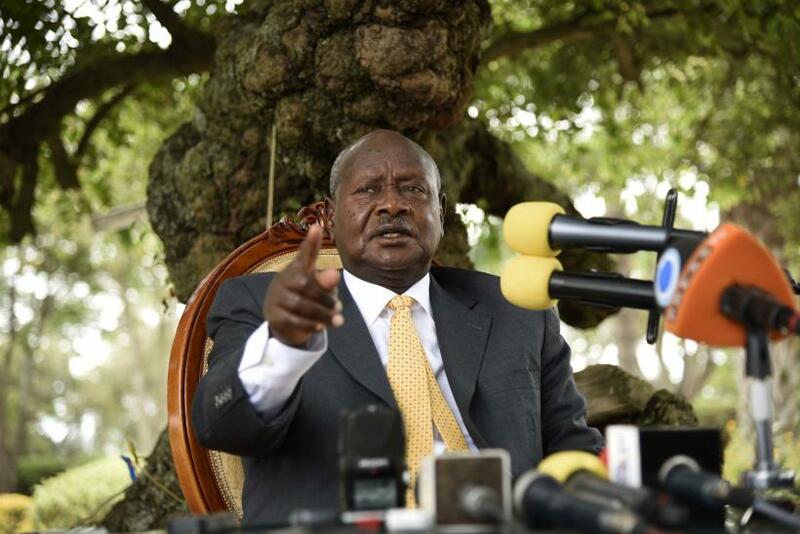 KAMPALA – President Yoweri Museveni has appointed three high ranking army officers and a lawyer amid corruption allegations. The new appointments came after a fresh shakeup at the Immigration Directorate at the Ministry of Internal Affairs. The shakeup, according to sources, follows a report by CMI that recommended to the president necessary change to stop impunity and corruption in Immigration Directorate. The President has appointed Brig Gowa Kasita as Director of Immigration and Citizenship, Col Geoffrey Kambare who has been serving as the Director for Intelligence Collection is now the Commissioner of Immigration. Museveni has also tapped Col Johnson Namanya the Commissioner of Citizenship and Passport while Sharon Tem, an Advocate has been picked the new Commissioner of Legal and Inspection Immigration. Museveni in March this year ordered for the sacking of the head of Immigration Mr Godfrey Sasaga together with the Commissioner for immigration, the powerful Anthony Namara to pave way for a corruption investigation into the department. Sources close to the investigations told PML Daily off the record that the President wanted Mr Namara, especially, investigated for an alleged botched up procurement of the E-Government passport deal. According to sources, the loophole occasioned by the deal in question may have led to lapses that helped a neighbouring country to infiltrate the government’s intelligence services through the immigration department. Sources added the president was very mad about the lapse.